*ALERT* April 28, 2019, at the Odyssey Restaurant in Granada Hills. To RSVP, please see the registration page to the right. Deadline to RSVP is April 12, 2019. 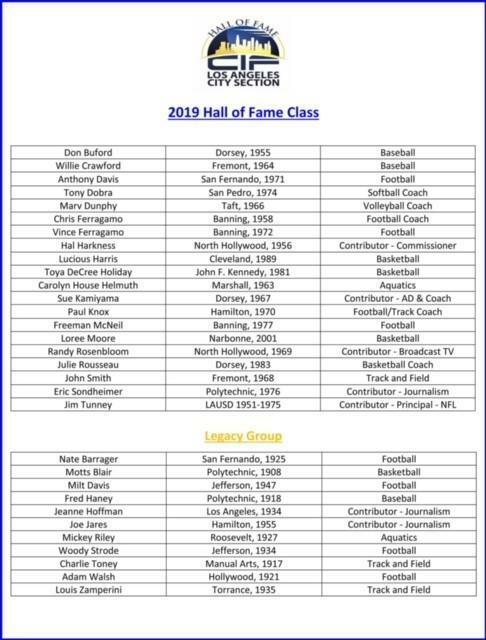 2019 Hall of Fame inductees are listed in the attachment below and to the right. 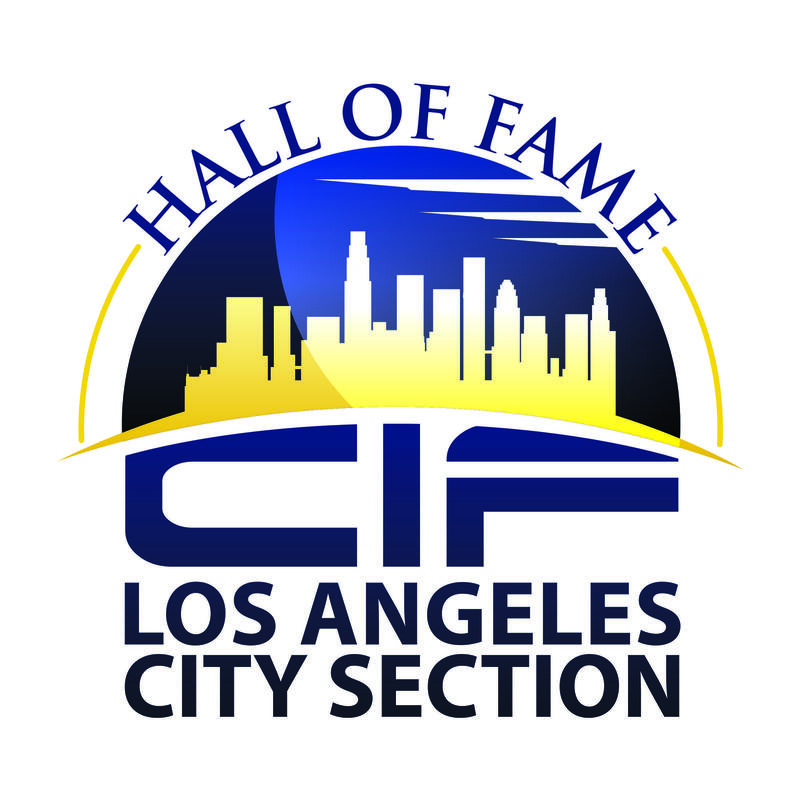 If you have information to nominate an athlete, coach, contributor (media, official, etc) or an at-large individual, please use the 2021 HOF Nomination Form attached below and submit to Commissioner John Aguirre at jaguirre@cif-la.org.